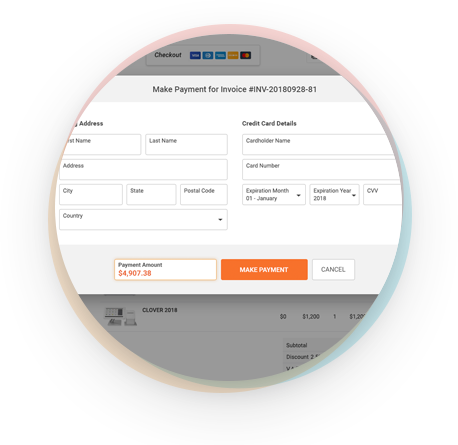 With robust functionality and an easy to use interface, Inspivo Invoicing can bill your clients in an organized way. 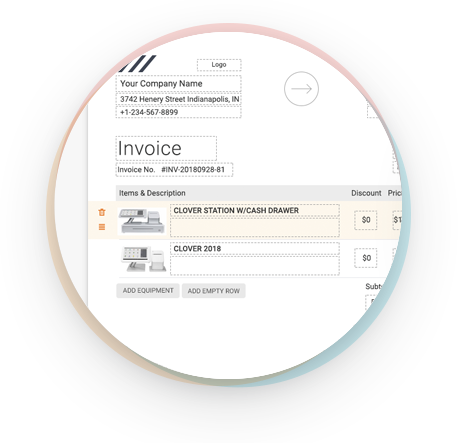 Simple visual structure to add/edit and organize your client invoices. 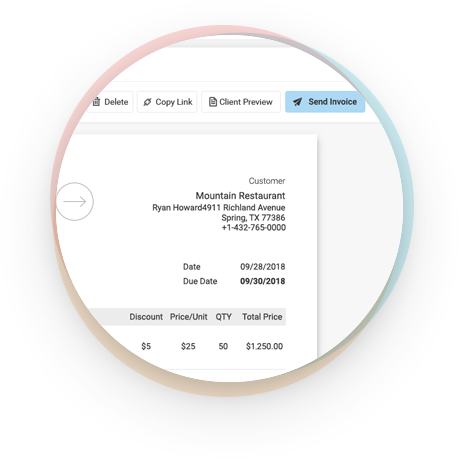 Simple visual structure to add/edit and organize hardware contents to bill your customers. 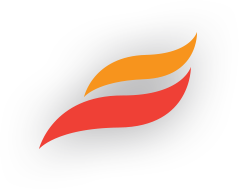 Just select the method you want to be paid and we will get it done smoothly.